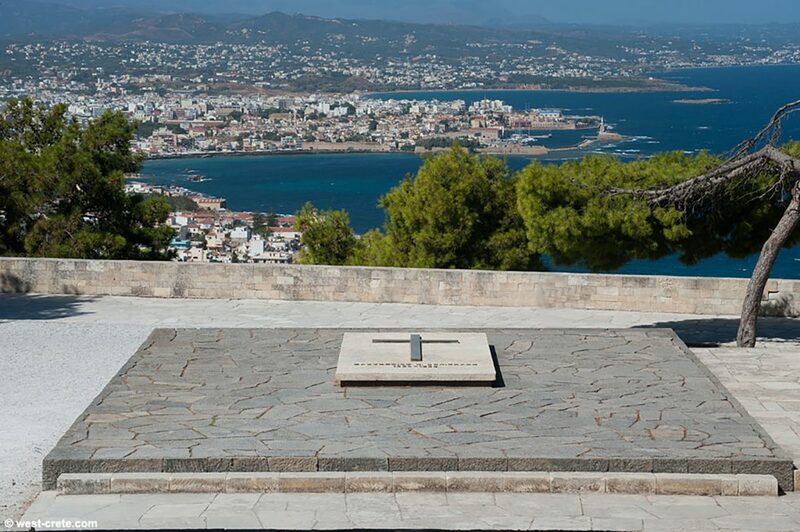 The graves of Venizelos family is one of the most popular places that offer a panoramic view of Chania, only a few kilometres east of the city, on the road to Akrotiri and airport. 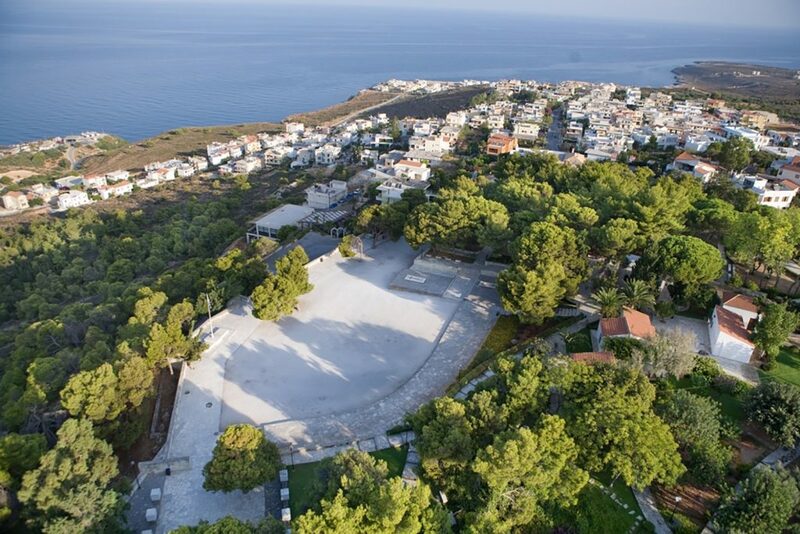 Here are located the graves of the charismatic Greek politician, and seven times Prime Minister of Greece, Eleftherios Venizelos, and his son, Sofoklis Venizelos, who was also Prime Minister of Greece from 1943 to 1952. Nearby is located the small church of Profitis Ilias and the statue of Spyrus Kagialedakis or Kagiales, who on February 9, 1897 (Revolution of 1897), during the bombing of the revolted Cretans by the fleet of the great forces, he made his body flagstaff to raise the Greek flag that had been dropped by the bombshells of the ships.